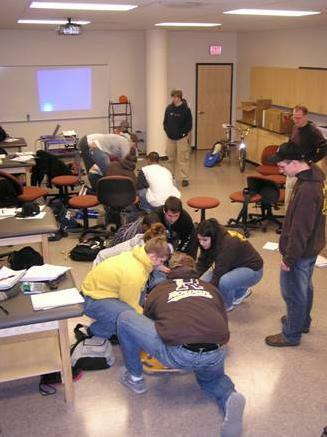 The Rowan University Athletic Training Program has a 1000 square foot Athletic Training Laboratory. 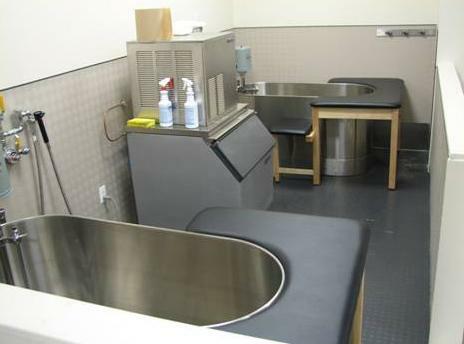 It is designed to be a working athletic training room; however it is used solely for the education of athletic training students. 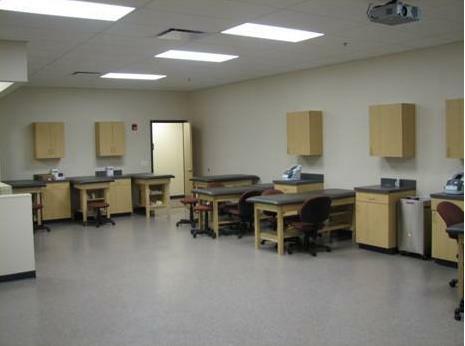 Students not only have athletic training laboratory classes in this room, but may also use it to study and practice the many skills they learn within the education program.